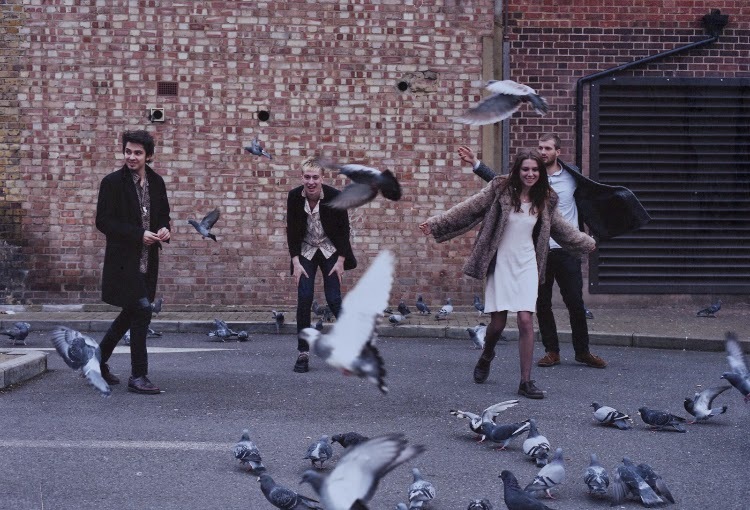 In a whirlwind of grungy guitars and adrenalin fuelled havoc Wolf Alice make a very welcomed return with news of their debut album 'My Love Is Cool '. A lot's happened in the two years or so since I've been a fan of of the band and as they enter this next stage of their journey they seem to be really finding their feet. Giant Peach, the first taste of what's to come serves as the perfect introduction for new and current fans alike as they draw on everything we've grown to love about them thus far with soaring fuzziness setting alight its moody backdrop of driving percussion and impulsive vocals. Take a listen below. 'My Love Is Cool' will be released through Dirty Hit Records in the UK on 22nd June 2015.